Everybody loves Waffles but despite your love for waffles, finding the right waffle maker can be difficult. There are endless waffle makers on the market and deciding on the one that suits your style and needs is not an easy task. One has to consider several factors when looking to buy a waffle maker. From design to durability to ease of maintenance, one has to keep all these in mind. Over time, some brands of waffle makers have stood out. One such brand of waffle makers is Breville. The Breville brand has been around since the 1930s and has roots in Australia. Since then, Breville has grown into a globally known brand for small kitchen appliances. There is a Breville waffle maker that has caught the eyes of many recently. It’s called the Smart 4-slice waffle maker. This waffle maker is a high quality one with several impressive features. It has a stainless steel housing that contains aluminum cooking plates. The design of this waffle maker is sleek as it features a silver finish that enhances its looks. It has dimensions of 15″ x 12″ x 5″ and has a weight of 14.3 lbs. This waffle maker can cook up to four slices of waffles. The technical features of this Breville Smart 4-Slice waffle maker are even more impressive than its looks. This waffle comes equipped with the Breville waffle IQ system. This means that the cooking time of your waffle is calculated automatically to suit your waffle color and preferences. There is a four custom made batter type setting that you can choose from – Belgian, Buttermilk, Chocolate and Classic. If you are not satisfied with anyone of these, there is a fifth option for you to custom your batter to your taste. There are also 12 different heat settings that allow you decide the color of your waffles. That is not the end of automation in this waffle maker as its top lid starts the timer by design once the lid is closed. There is also an LCD indicator that with a button to reset the timer of the waffle maker. In addition to that, if you want to add more time, there is another button that does that. This means that if you set your waffles color to brown, but it is not quite as brown as you would want it, you can simply use this button. The Breville Smart 4-Slice waffle maker features thermally engineered heating elements that make sure there is an even distribution of heat all through the waffle maker. This waffle maker also has a non-stick surface that prevents your waffles from sticking. The best part is that the surface is PFOA-free, so you need not worry about your health. The cooking plates are also deep and thicker, ensuring fluffier waffles. One major issue in many waffle makers is the mess they make. Breville solved this problem here by using the wrap around moat that catches and bakes any batter that is overflowing. This, and the no-stick feature, means that you will not need to scrape the waffle maker, making cleaning easier. 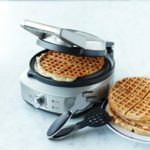 There is no preheating time between removing cooked waffles and pouring in batter for new waffle in the Breville Smart 4-Slice waffle maker. What this means is that you can quickly cook one waffle after another without any waiting time. The Breville Smart 4-Slice waffle maker has wonderful customer reviews on Amazon. This waffle maker has an average rating of 4.6/5 stars from over 110 customer reviews. There are two similar waffle makers that can be compared to the Breville Smart 4-Slice waffle maker. One is the Cuisinart WAF-F20 Double Belgian Waffle Maker and the other is the Breville BWM620XL the Smart 2 Slice Waffle Maker. The Cuisinart WAF-F20 Double Belgian Waffle Maker can create two deep-pocket one inch Belgian waffles at the same time. It has six settings for color and style, compared to the Breville Smart 4-Slice waffle maker’s 12. It also features non-sticky surface for easy clean up just like the Breville Smart 4-Slice waffle maker. It weighs less than the Breville Smart 4-Slice waffle maker and costs about $146 less. However, like its name implies, the Cuisinart WAF-F20 Double Belgian Waffle Maker only makes Belgian waffles. In addition to that, the Breville Waffle Maker has advanced features that ensures perfectly cooked, no mess waffles made in a PFOA waffle maker. 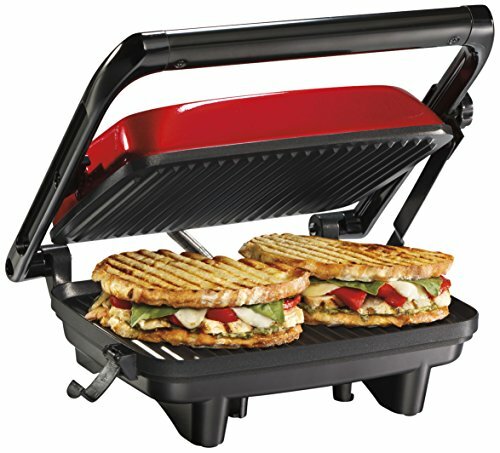 The Breville BWM620XL The Smart 2 Slice Waffle Maker has almost the same exact features as the Breville Smart 4-Slice waffle maker, save for the fact that it can only take 2 slices of waffles at once. It also costs about $35 less than the Breville Smart 4-Slice waffle maker. Q – What type of waffles can it make? A – The Breville smart 4-Slice waffle maker bakes square Belgian style waffles. Q – Does it come with any other accessory? A –The Breville smart 4-Slice waffle maker comes with a dosing cup, which is BPA-Free, for easy pouring which will leave no mess. A -The Breville smart 4-Slice waffle maker comes with a one-year warranty. The Breville smart 4-Slice waffle maker will make for a good buy any way you look at it. Its automated solutions mean that making waffles is made very easy. 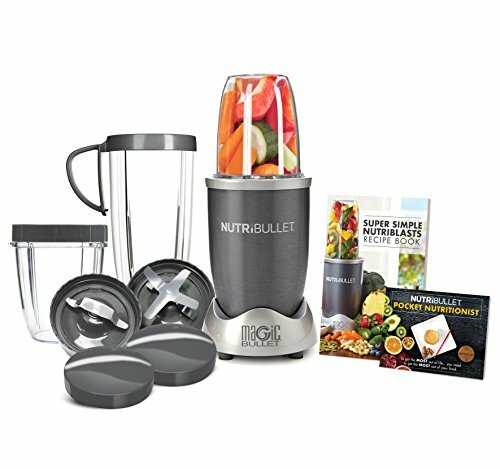 Its many other features prove that the product will make for a durable and easy-to-maintain one. 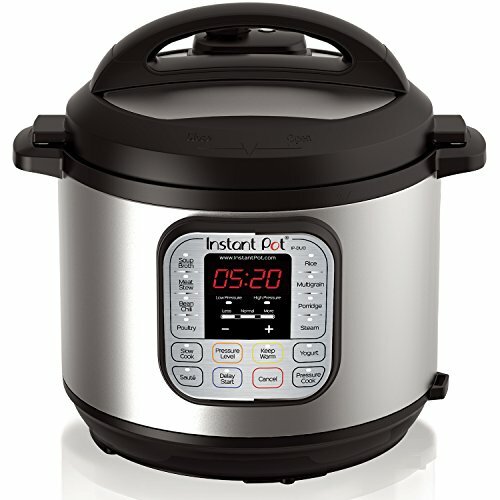 It also happens to be a beautiful looking kitchen appliance! When compared to the other two waffle makers mentioned, the Breville smart 4-Slice waffle maker undoubtedly holds its own. However, if you are making waffles for a small number of people or just yourself, then maybe you can consider the other two. The flexibility and highly advanced features provided by the Breville smart 4-Slice waffle maker is unrivaled, and it will make for a great buy for any waffle lover.